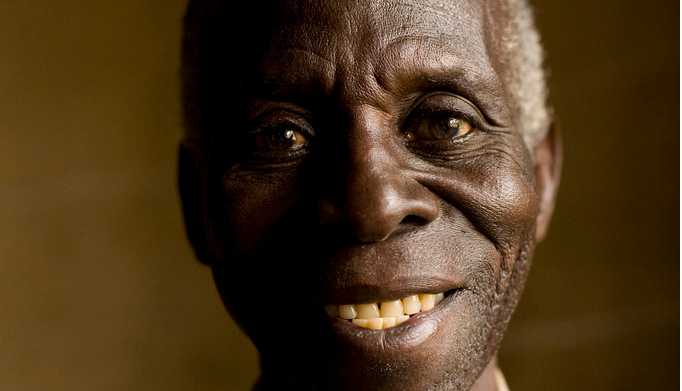 The Government of Uganda has taken the landmark decision to make social pensions available to older people across the whole country. Age International is committed to safeguarding; we are taking a range of actions to reinforce our commitment to ensure the safety and wellbeing of everyone who comes into contact with the charity, whether beneficiaries, staff or volunteers. Anteneh is a Communications Officer for HelpAge – our partner in Ethiopia. 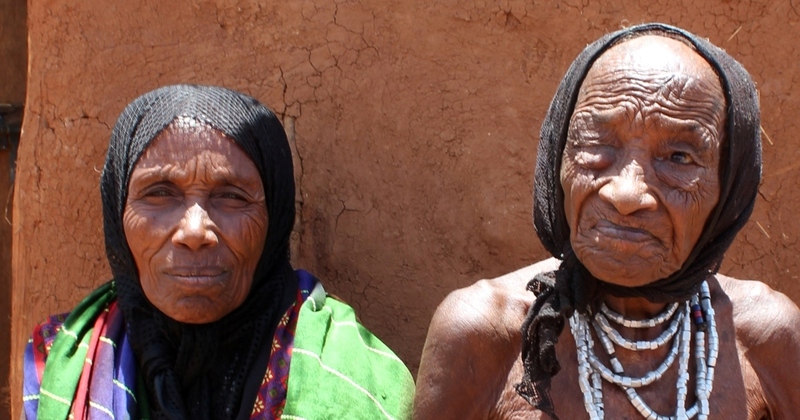 His recent work visiting older people in areas badly affected by drought has opened his eyes to the unique challenges older people face during times of crisis.